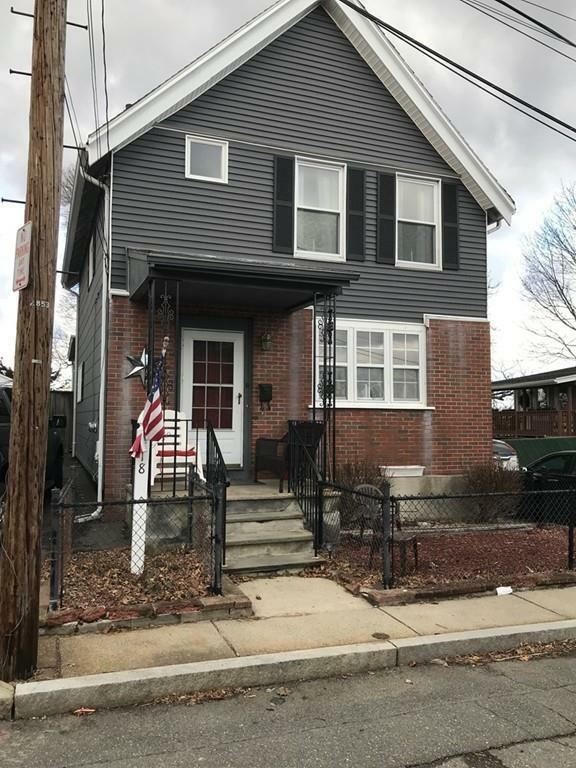 This lovey Colonial is located on a dead end street, close to Malden Square, schools, parks and public transportation. First floor features an eat-in-kitchen, spacious living room, formal dining room and Â½ bath. Upper floor has 3 nice size bedrooms and a full bath. Attic space and a full size basement for extra storage. New oil tank recently installed, heating system approximately 3 years old. Owned by the same family for many years and just waiting for a new owner to make it their home!